Form a resolution that is clear. The clearer you are, then you will know where you are heading. Fluent, how fluent? In what areas? In all skills or just the oral ones? It is best that you couch your goals in terms of what you will be able to do. That can be easily seen and measure and in fact is what we want in languages. Give yourself a time frame. By what time will you have achieved your goal? 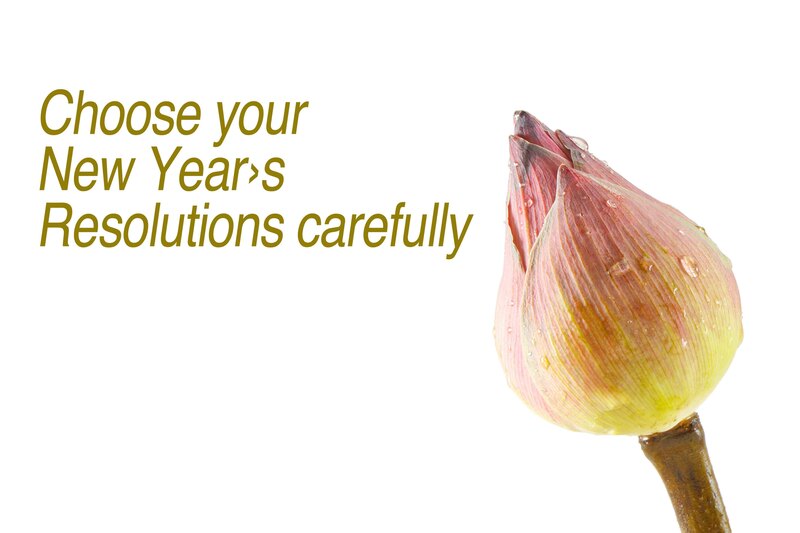 After you are sure about your resolution, create a plan of attack. Again, the more clear you are, the more likely you will do what is required as you then know what you need to do. How will you learn & what will you do? Of course this plan can be changed, but at least you know what you will be doing. If by some odd chance you don’t end up achieving what you set out to do, don’t beat yourself up about it. Instead learn from the experience and set yourself some new goals, taking note of what went wrong, so that next time you will not make the same mistake.